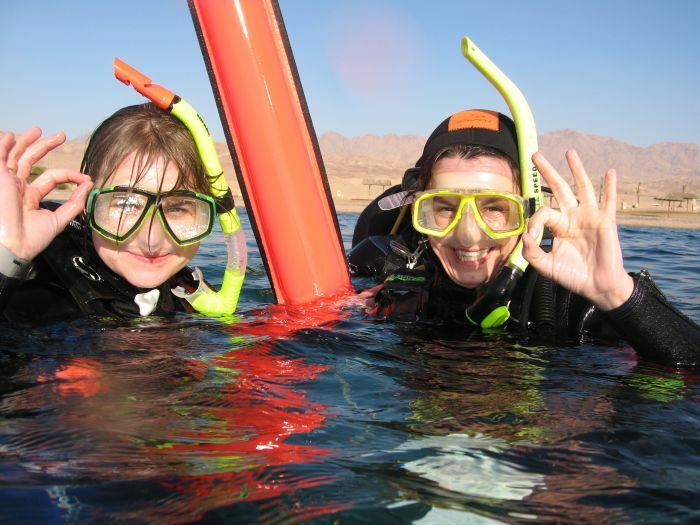 As a licensed OPEN WATER DIVER you can dive with a partner and without a Dive Master, Instructor or Instructor's Assistant. 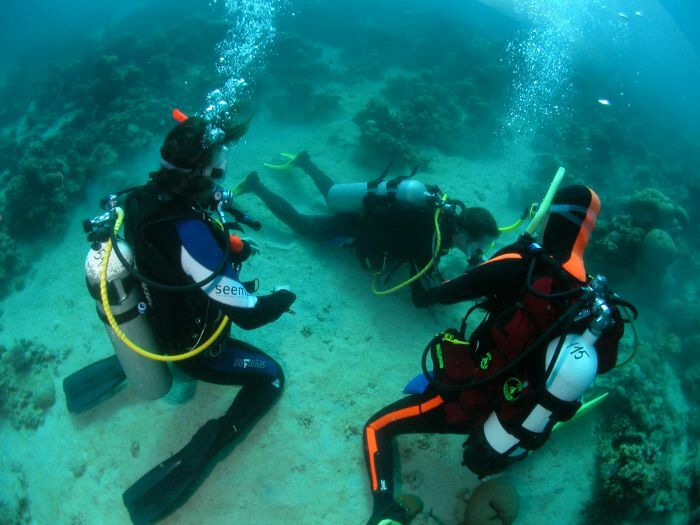 If you are a holder of the Discover Scuba Diving or Scuba Diver certificate you can work out a personal course schedule with the Instructor. 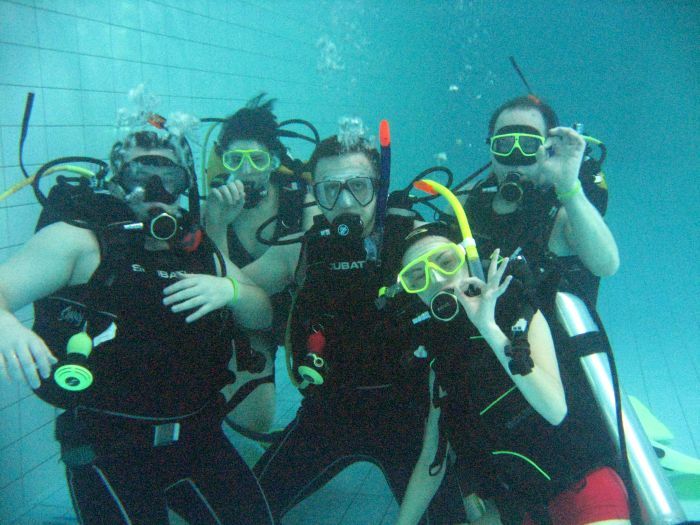 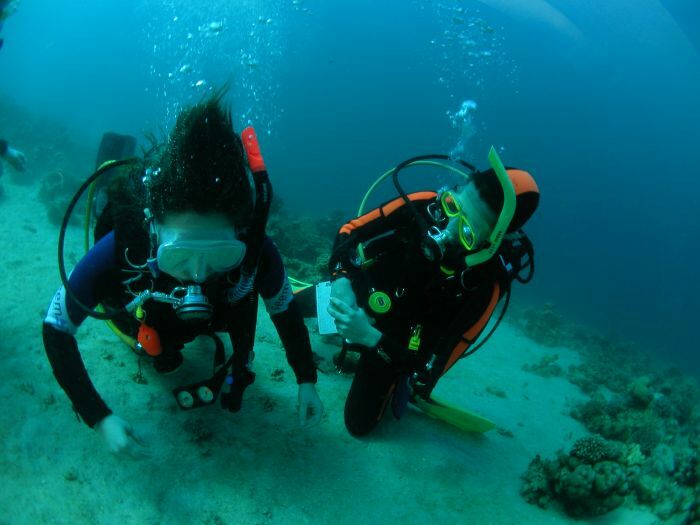 Age requirements: ten (ten-to-fourteen-year olds receive the PADI Junior OPEN WATER DIVER certificate). 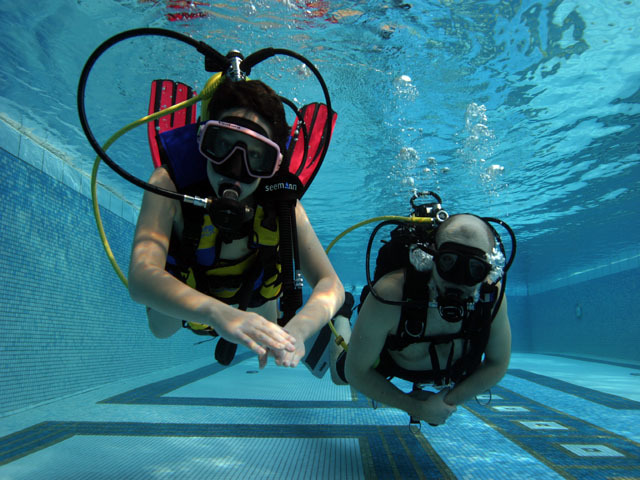 NOTICE: A Junior Open Water Diver can dive twelve metres with a diving Instructor or parent who is a holder of at least PADI OPEN WATER DIVER certificate. 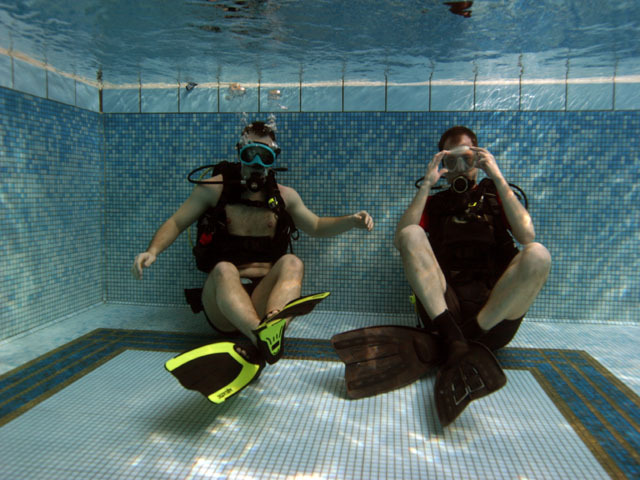 During the Open Water Diver programme you will learn the basics of free diving and become familiar with diving techniques and equipment. 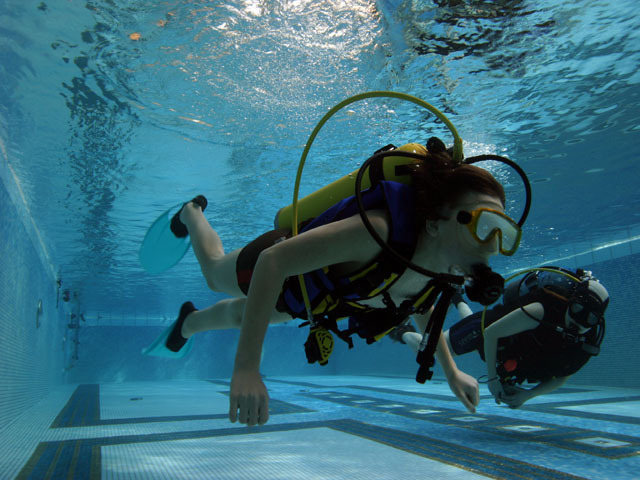 Acquiring all these skills and knowledge will take five swimming-pool sessions, five lectures (completed with an examination) and four dives in open waters (lake or sea). 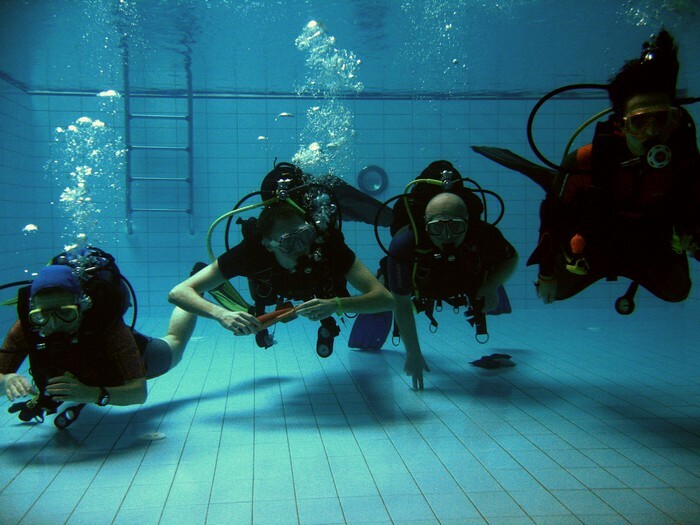 Each participant will receive a certificate following the successful completion of all excerises on the schedule. 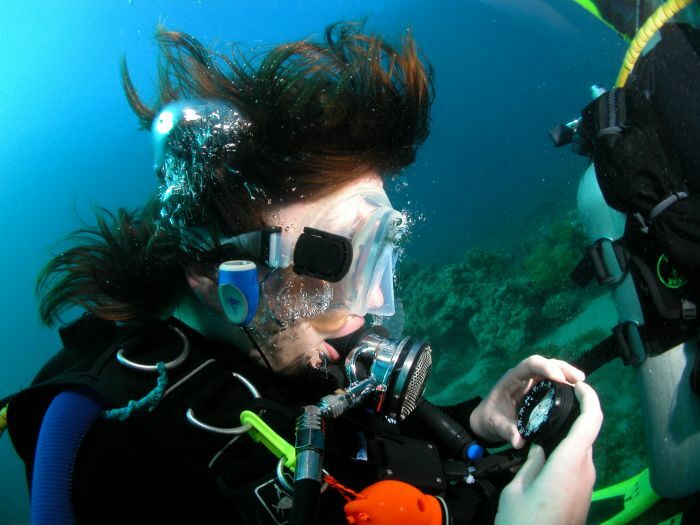 You will have as much time as you need to acquire the necessary skills. 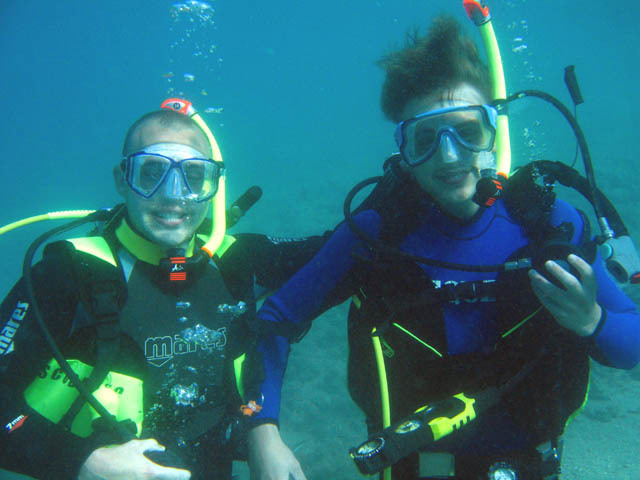 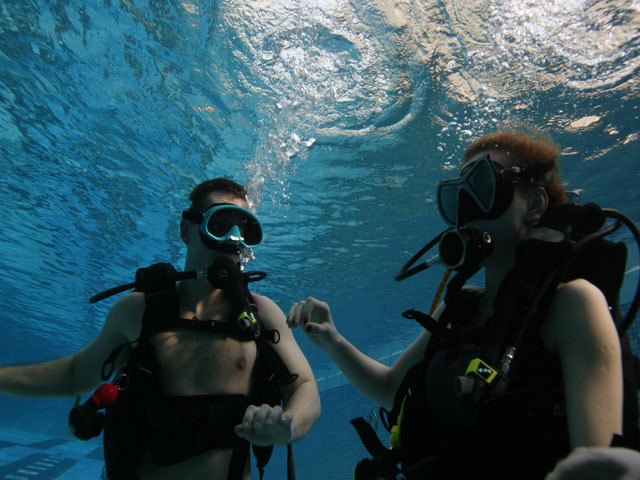 You will be able to dive eighteen metres with a partner who is a holder of at least PADI OWD. 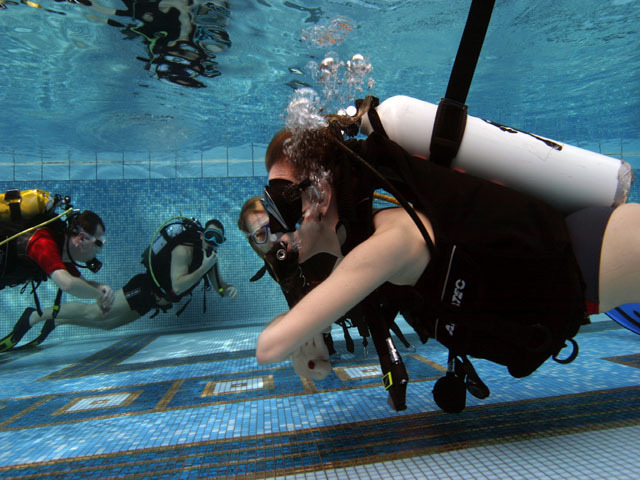 If you decide to continue your diving education you can enter the PADI ADVANCED OPEN WATER DIVER programme and significantly improve your free diving skills and potential. 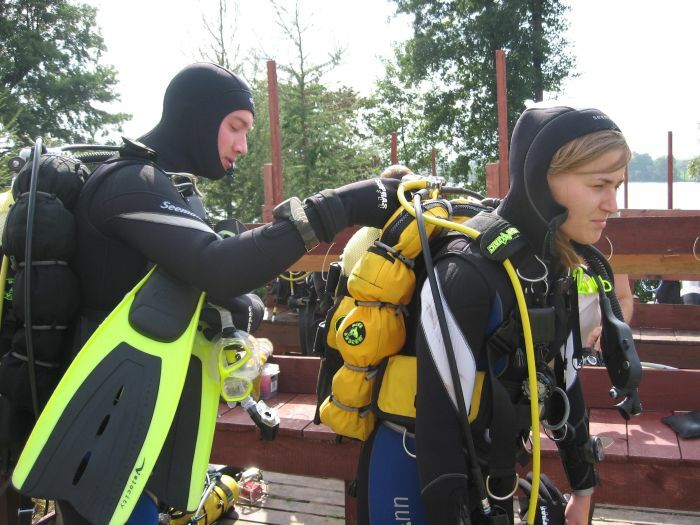 Certification: 189 PLN to be paid extra.